Have you got a problem with Moss in your lawn? Don’t worry! Ideal Lawncare will take care of your lawn’s Moss issue and turn your lawn into a great looking lawn that you will be proud of…at a price you can afford. 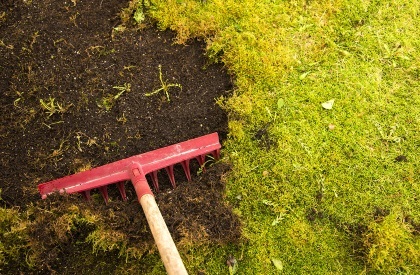 Moss is a problem for most lawns as it’s a rootless plant spread by spores. It’s associated with damp shaded conditions or after drought where there maybe bare patches. 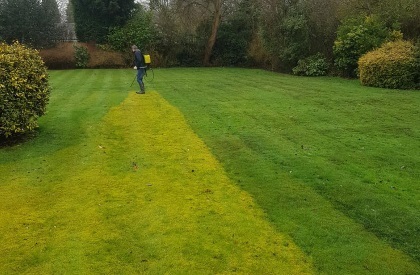 Ideal Lawncare can offer a range of treatments to help manage moss within your lawn as simply treating the moss alone will not solve the problem of it reoccurring.